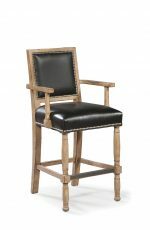 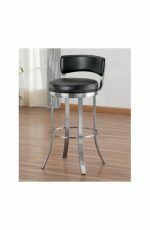 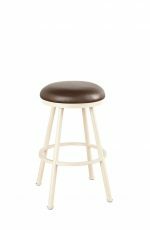 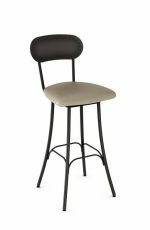 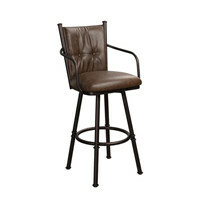 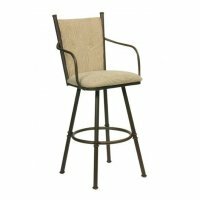 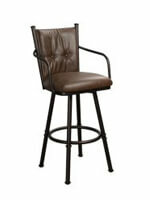 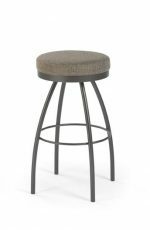 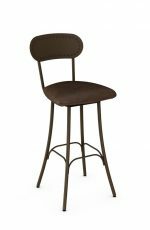 Buy Amisco's Collin Upholstered Farmhouse Swivel Stool - Free shipping! 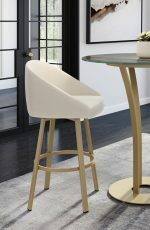 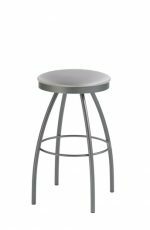 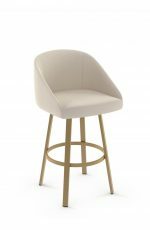 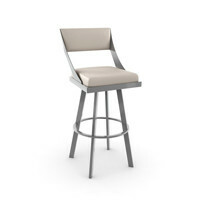 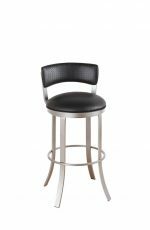 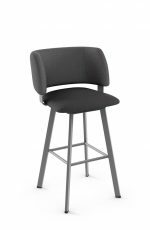 A graceful stool offering ultimate comfort and perfect proportions—you really can have it all. 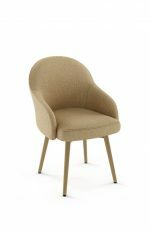 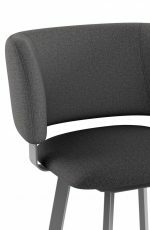 You’ll love the upholstered seat with 360 degree swivel or memory swivel. 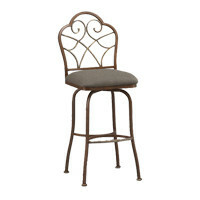 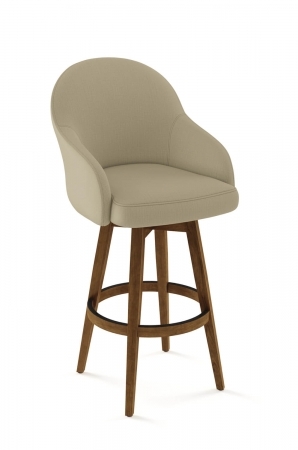 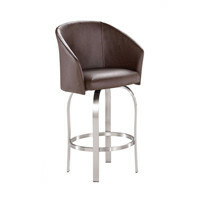 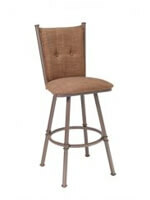 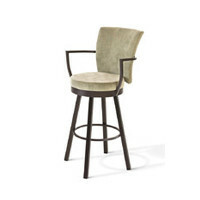 Velvety fabric plays up the stool’s understated elegance. 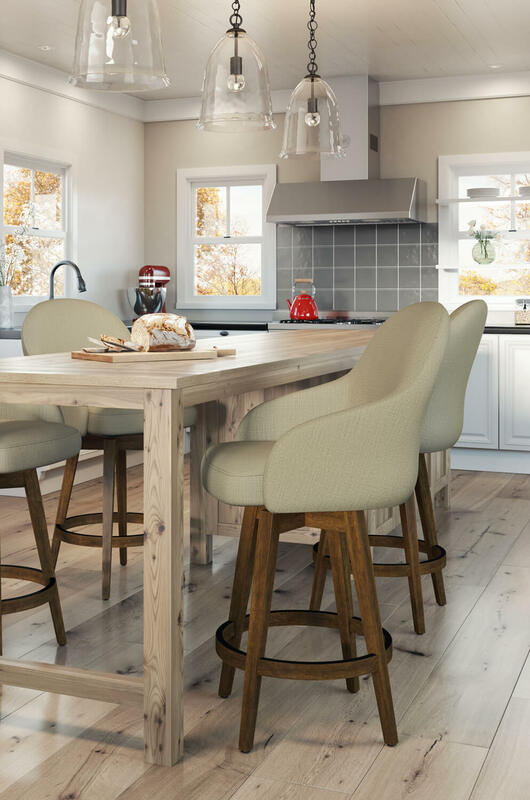 Just the spot for a nice cup of tea in good company. 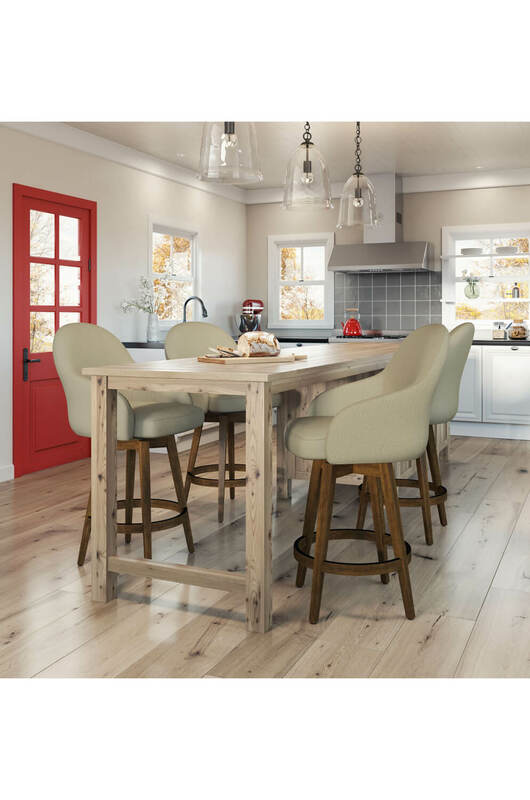 Available in solid wood finishes including 47 tiramisu, a medium oak or toffee color with grain, 48 earl grey, a darkish brown with grain, and 96 pinecone, a dark oak color with grain.